It’s never too much when parents gift their little ones with the priciest gifts. 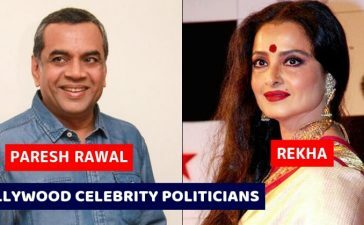 However, when this happens with celebrities, the gifting takes a whole new level and even runs into millions at times. Celebrities don’t spell luxury in their homes, cars or fashion labels alone. They find super luxurious ways to pamper their kids, so much so that makes our jaws drop! 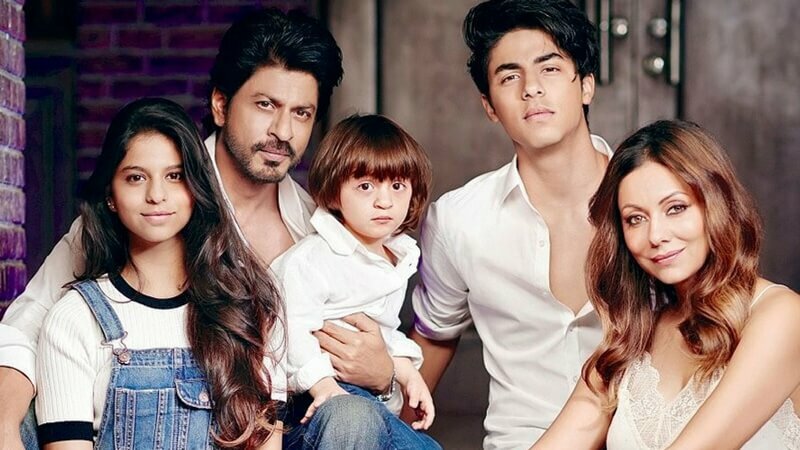 From themed birthdays to villas and private planes, here’s are some of the most expensive gifts Bollywood starkids have received. The multi-millionaire heir was gifted a Lambhorgini by Shilpa Shetty for one of his birthdays. Along with a jersey specially made for him. A luxe AF car and a jersey, what on earth! 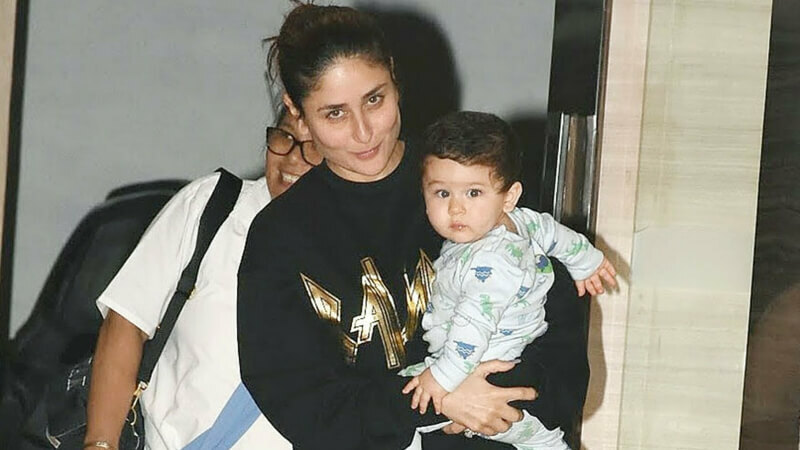 Saif set up a Royal nursery for Taimur, with the help of a Delhi-based children’s boutique designer. That aside, Saif also bought what is considered the Rolls Royce of prams — a Peg Perego stroller with matching accessories. The price tag? A fit-for-a-prince rate of Rs 30,000. Saif also went shopping for a whole lot of kids stuff at London’s top-notch store Harrods. 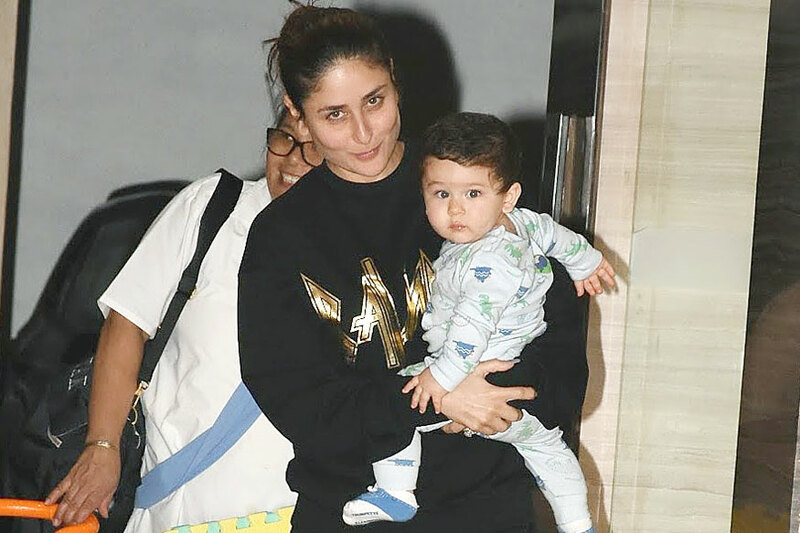 Now, we don’t have the rate sheet for all the things daddy and mommy bought for their starkid little Pataudi, but hey we are sure it would all be high end! 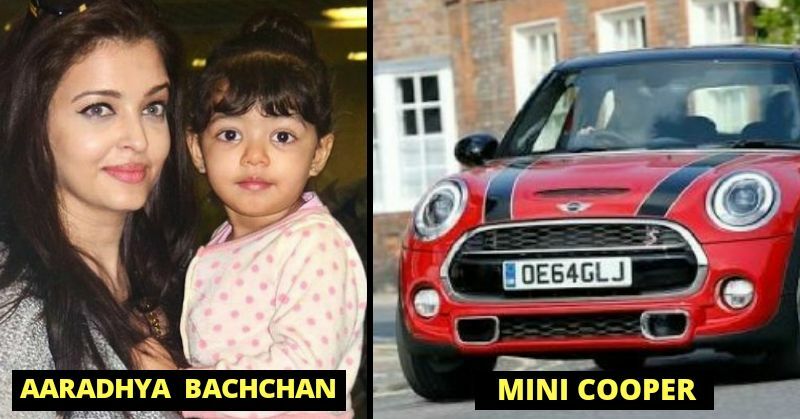 When you are born into Bollywood royalty, you can’t expect anything less than a Mini Cooper on your first birthday worth almost Rs 25 lakhs. This was followed by a holiday home in Dubai estimated at Rs 54 crore. That’s Aaradhya Bachchan’s life for you. In the summer of 2009, King Khan decided that his kids need a luxury ride. So, he gifted an Audi A6 worth Rs 60 lakh to Aryan and Suhana. It boasts of a multimedia navigation system and a DSP sound system. Check Who Got Eliminated This Week, Luv Tyagi Or Priyank Sharma?